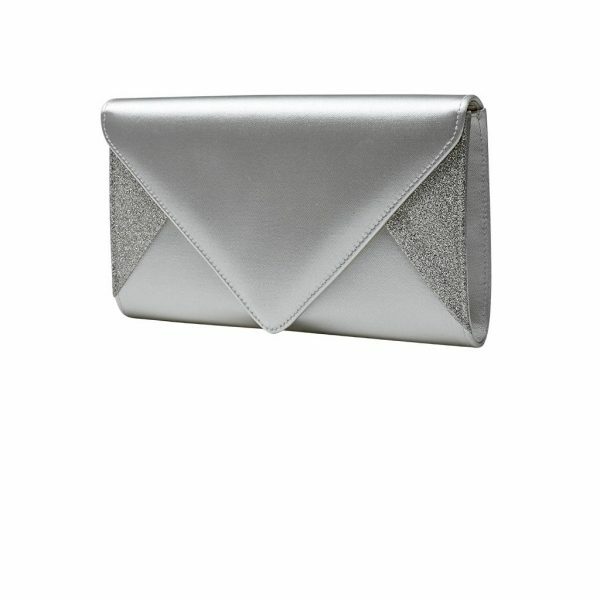 This stunning silver diamond waterfall bag adds something different and elegant to any outfit, is great for mother of the bride and evening wear. 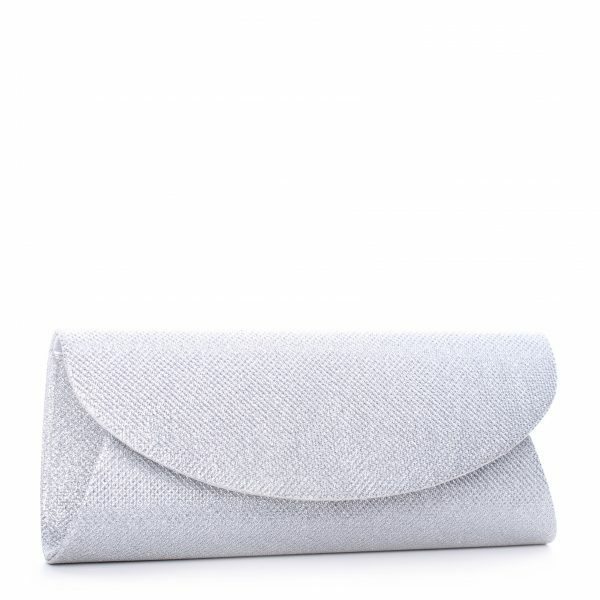 A Truly versatile little bag. 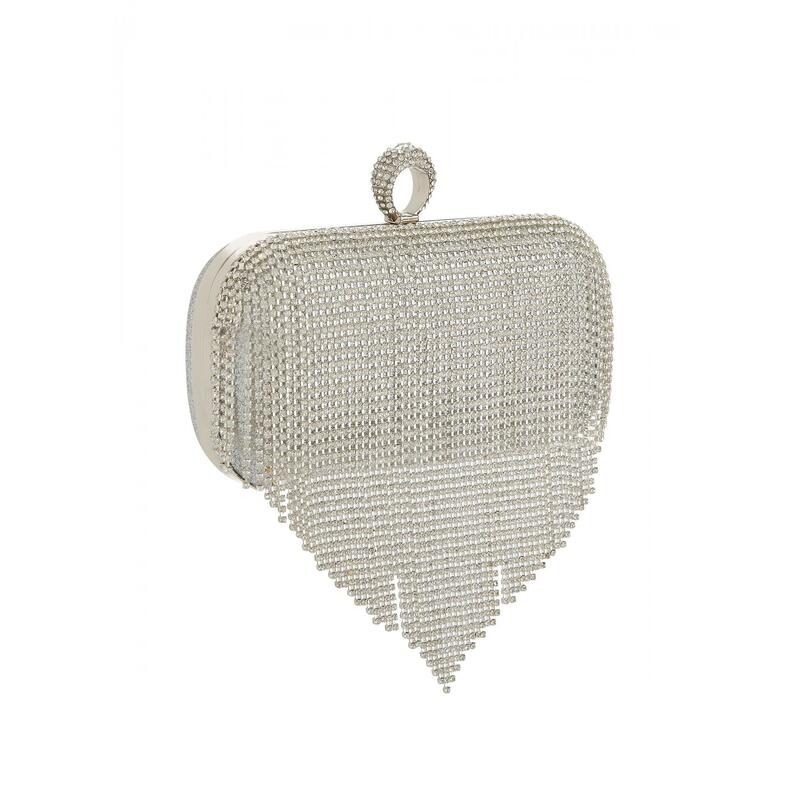 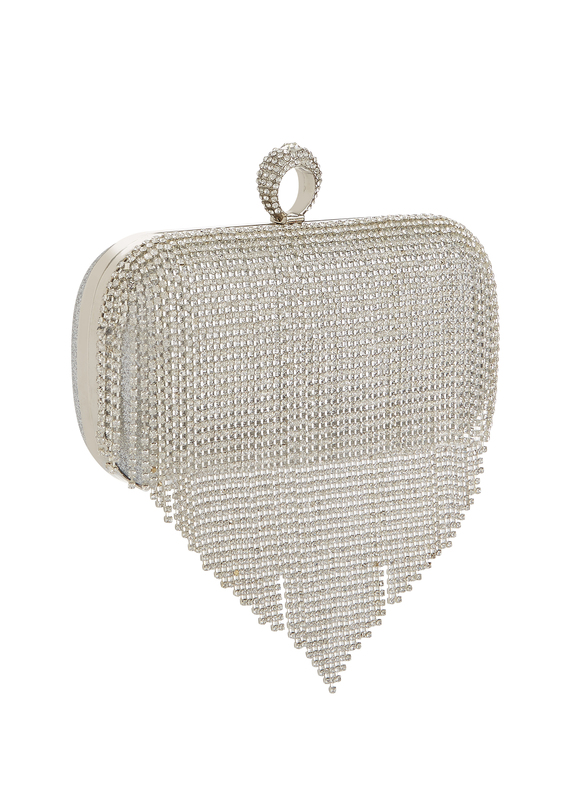 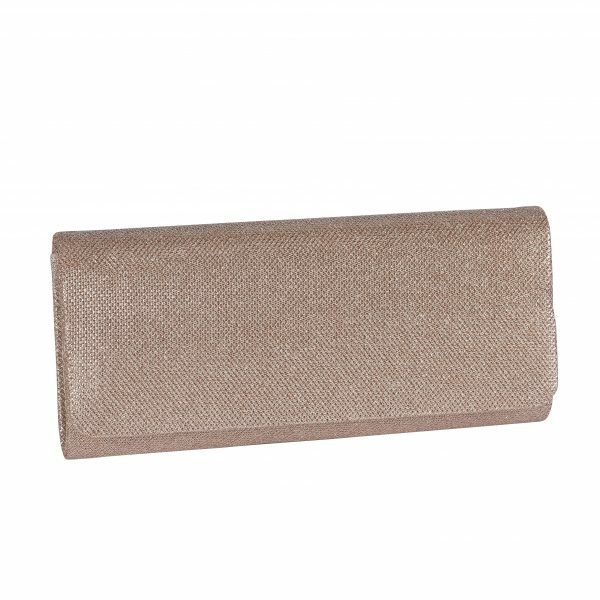 A chic Silver Glitter Mesh clutch handbag. 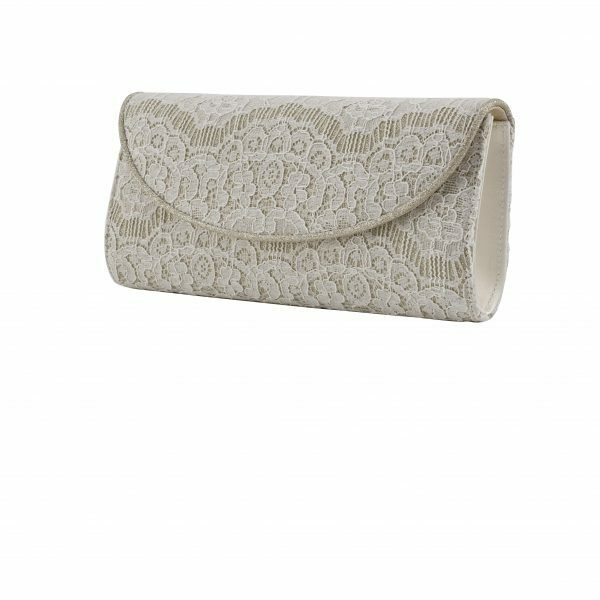 An elegant and modern accessory option to tone with a modern or traditional outfit bridal outfit! 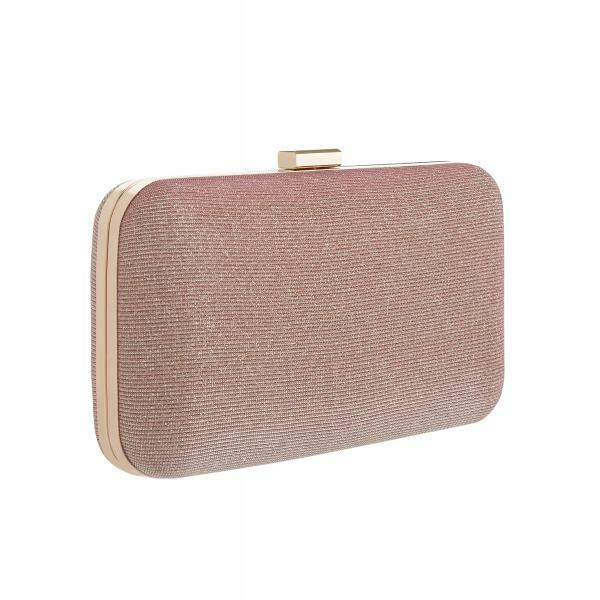 Rainbow Club Diane Handbag. 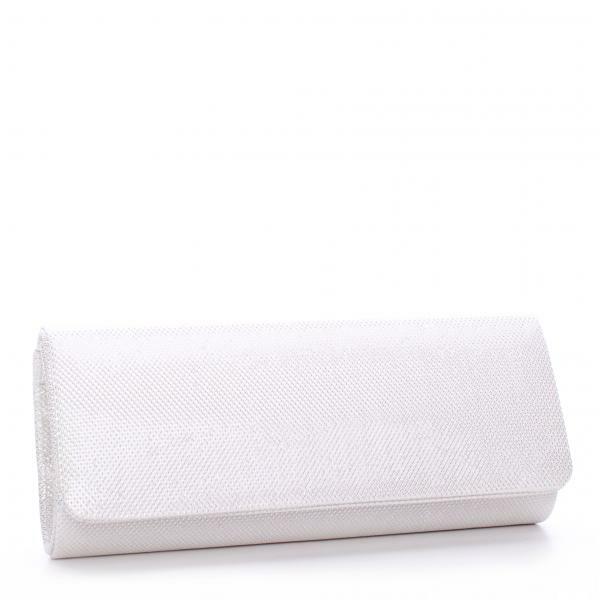 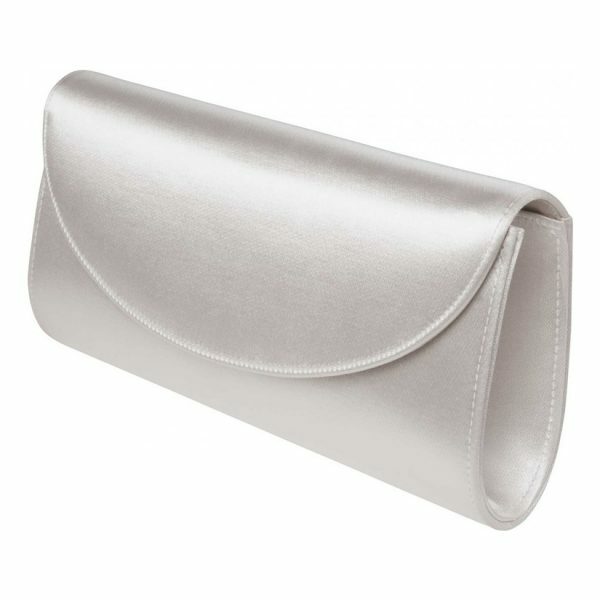 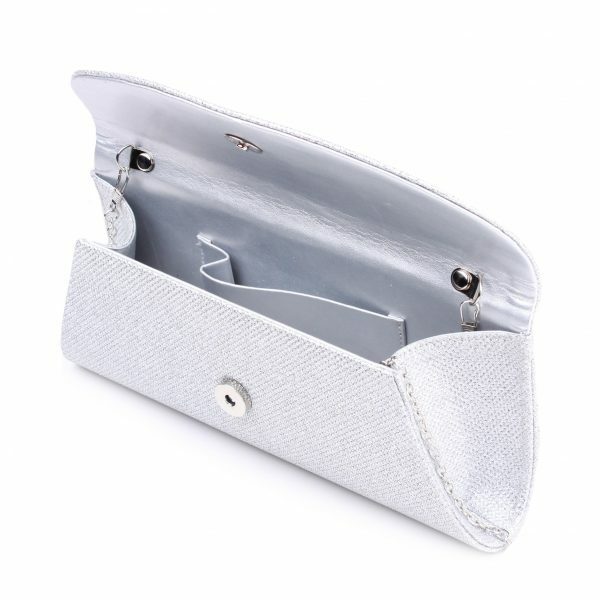 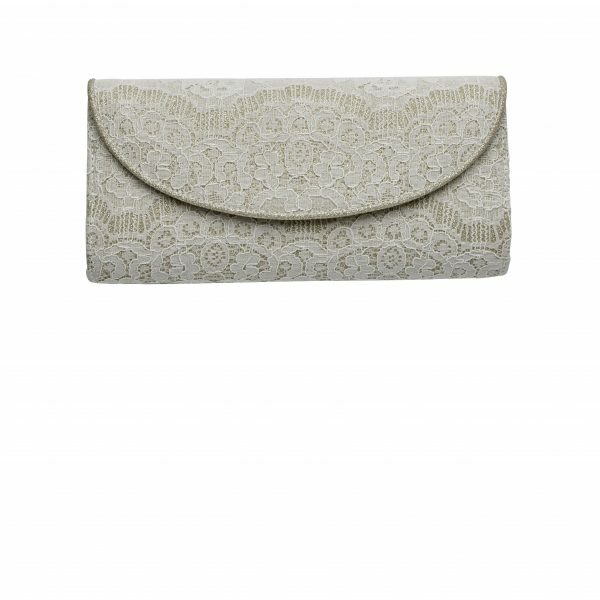 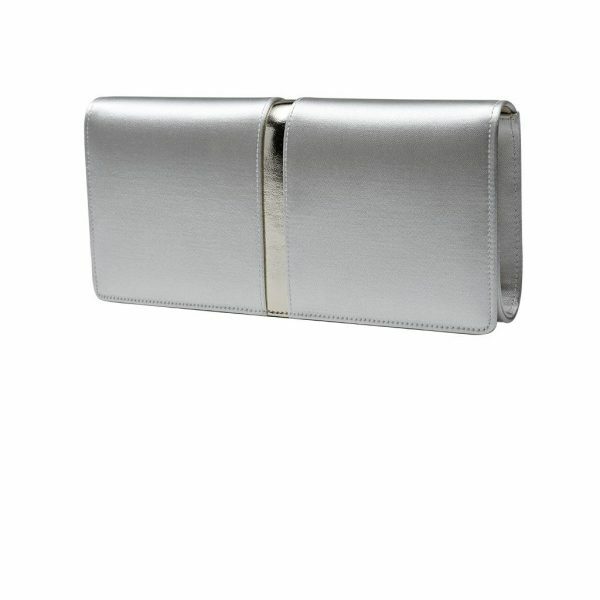 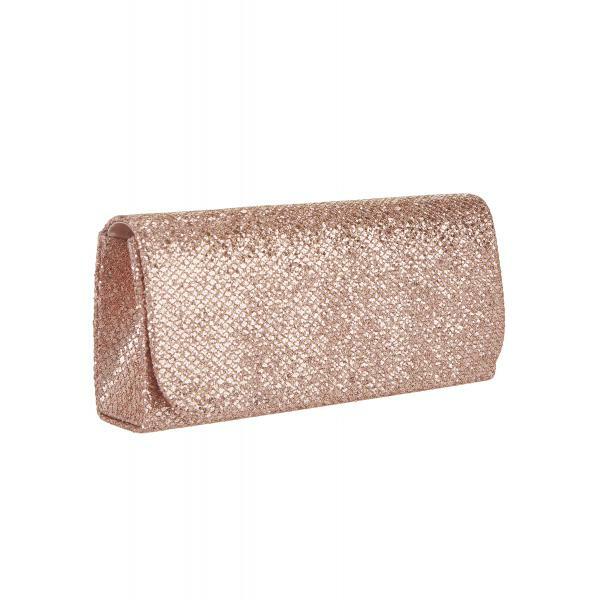 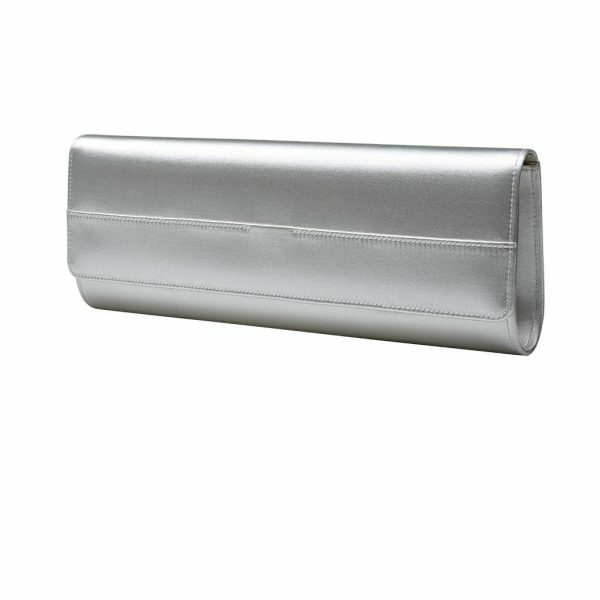 Stunning, oversized bridal clutch with on-trend envelope design and subtle silver shimmer fabric for added sparkle!